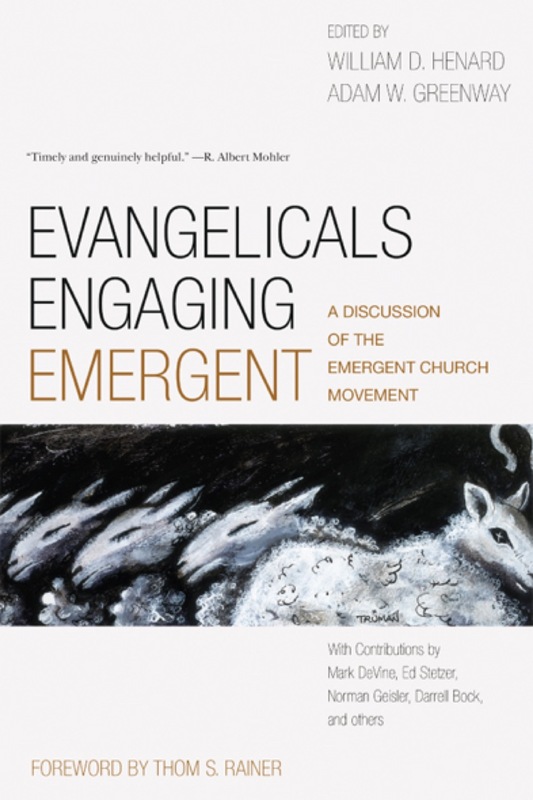 While plenty of books related to the conversations as well as controversies surrounding the emergent church have surfaced in recent years, no comprehensive evangelical assessment of the movement has been published until now. Evangelicals Engaging Emergent draws from a broad spectrum of conservative evangelicalism to serve as a clear, informative, fair, and respectful guide for those desiring to know what “emergent” means, why it originated, where the movement is going, what issues concern emergent believers, and where they sometimes go wrong theologically. Among the dozen contributors are Norman Geisler (“A Postmodern View of Scripture”), Darrell Bock (“Emergent/Emerging Christologies”), Ed Stetzer (“The Emergent/Emerging Church: A Missiological Perspective”), and Daniel Akin (“The Emerging Church and Ethical Choices: The Corinthian Matrix”). Thom S. Rainer is the president and CEO of LifeWay Christian Resources, one of the largest Christian resource companies in the world. Also a respected pastor and researcher, he has written more than twenty books and coauthored the No. 1 best seller Simple Church. Rainer and his wife, Nellie Jo, have three grown sons, several grandchildren, and live in Nashville, Tennessee.